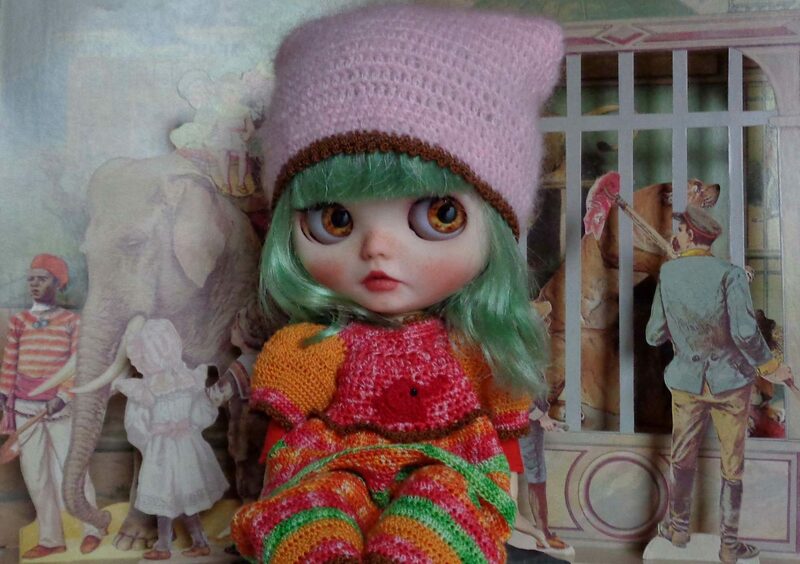 I was born and raised in Ferrara, Italy, a city noted for its rich historical and artistic heritage. 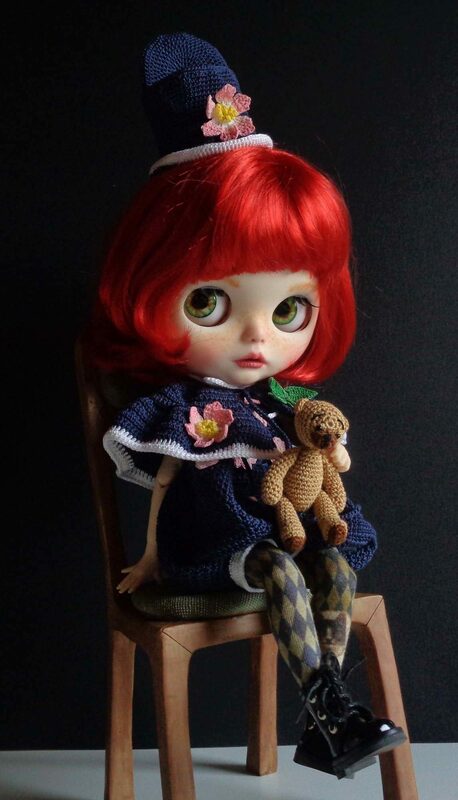 I started my activity in 1997 as a doll artist. 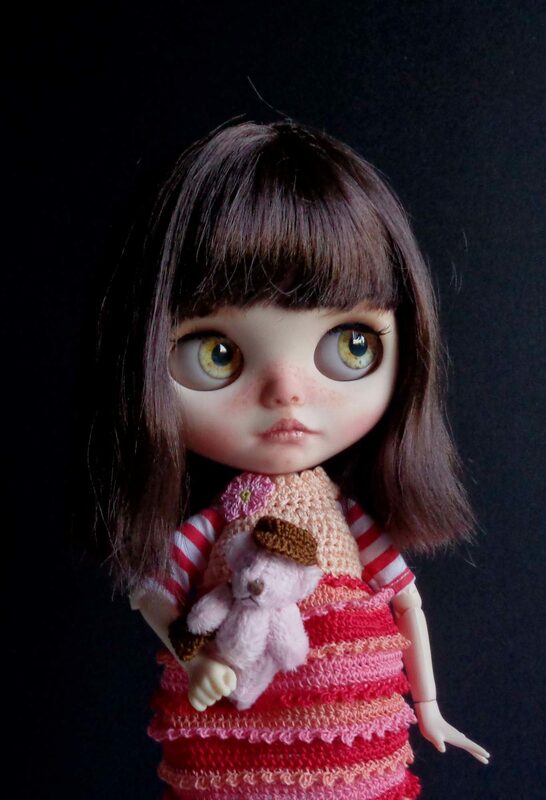 I have exhibited in Europe and the United States and won international awards. 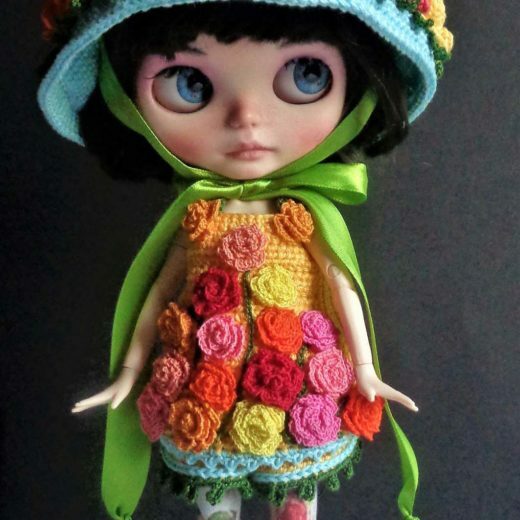 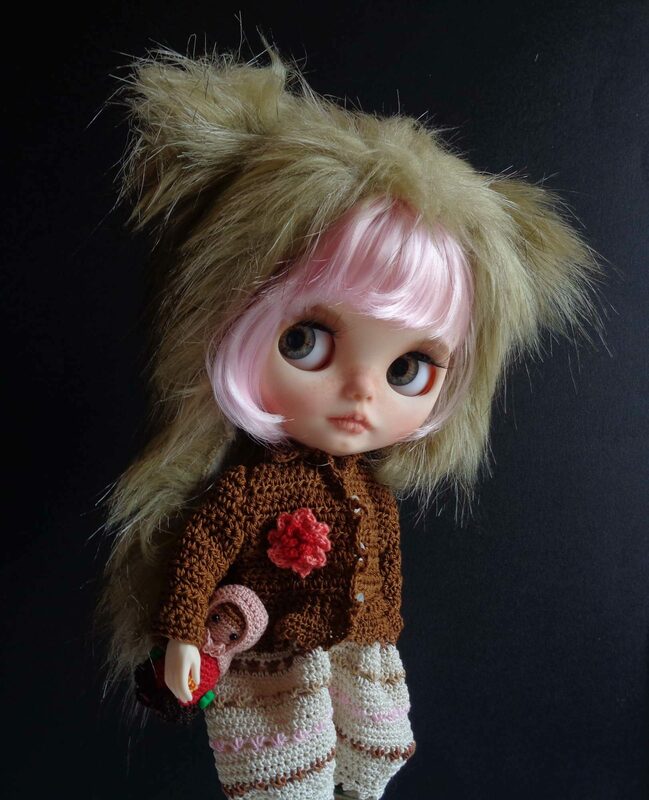 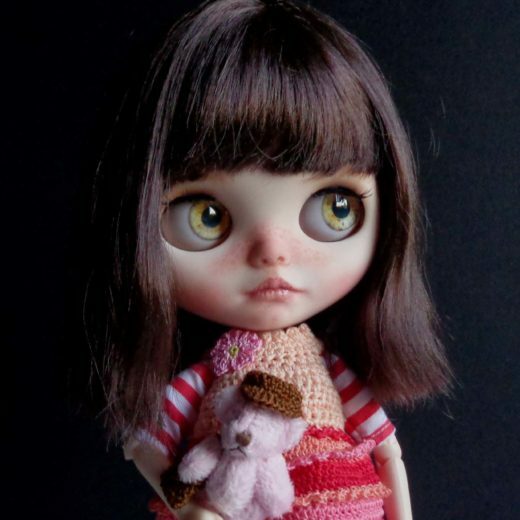 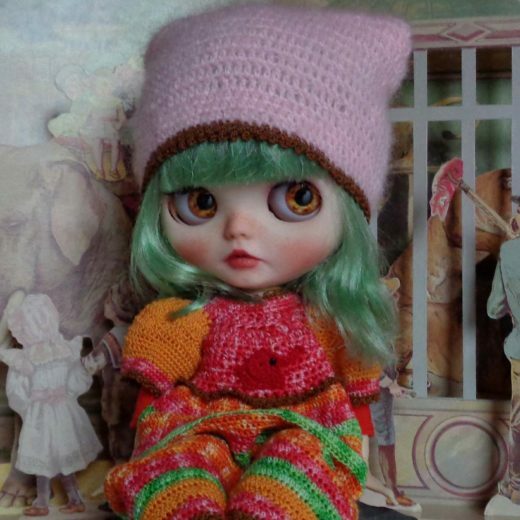 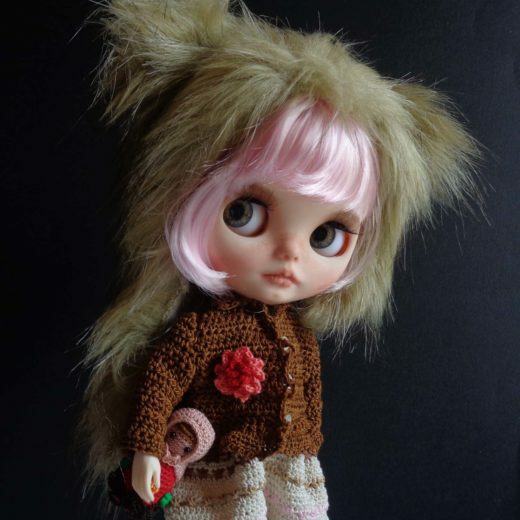 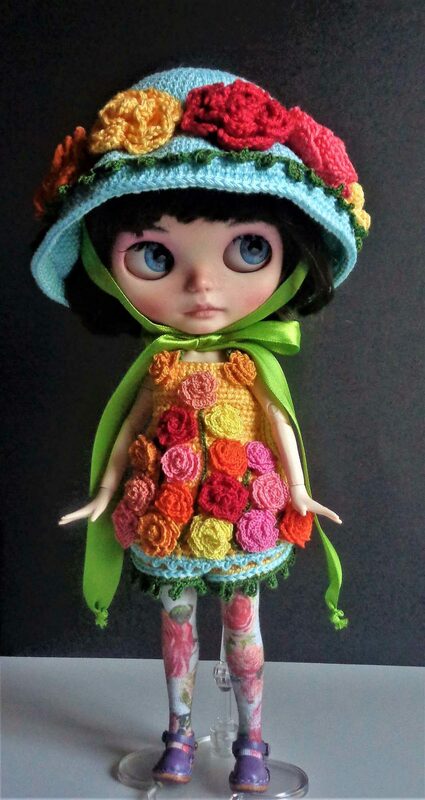 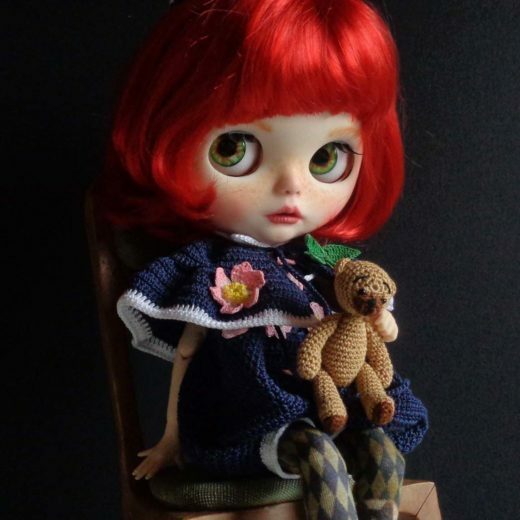 Recently I discovered Blythes: I find amusing creating not just OOAK custom Blythe dolls but, thanks to crochet characters, objects, and clothes, tiny worlds where they live.